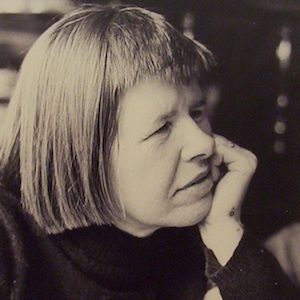 Merryn Williams has published four collections of poetry and critical studies of Hardy, women writers in the 19th and 20th centuries and poets of the First World War. She has also edited several anthologies including In the Spirit of Wilfred Owen (WOA) and The Georgians 1901-30 (Shoestring Press), and has written a short play about Wilfred Owen and Gerrit Engelke: Doppelganger. Her latest prose work is Effie: A Victorian Scandal, From Ruskin’s wife to Millais’ Muse.